When shopping for clothes, we want to try them on to make sure we’re buying the right size and that the style would suit us. In the same way, we want to see how the clothes we find on the Internet would fit and suit us. The triMirror Virtual Fitting solution is the first and the only true, uncompromised, and real-time virtual try-on system that enables consumers and designers to experience real-life clothes on their accurate virtual models in motion, as well as the instant fit visualization on online, desktop, or mobile platforms. This allows them to see where the garment is tight or loose, where it juts out or sags down, and how it behaves when they move around or standing in various poses, and therefore brings the entire experience of in-store and online shopping to a new level of engagement and entertainment. For fashion designers, animators, game developers, and 3D artists: easily create 3D clothes from 2D patterns, see how they fit and move in real-time, with different fabrics and colors, and on different body sizes and shapes. For online fashion retailers: the triMirror virtual fitting and dressing room can be easily integrated into your e-commerce web platform. triMirror's state of the art cloth simulation technology allows for an accurate and entertaining user experience when trying on clothes, using smartphones or tablets. 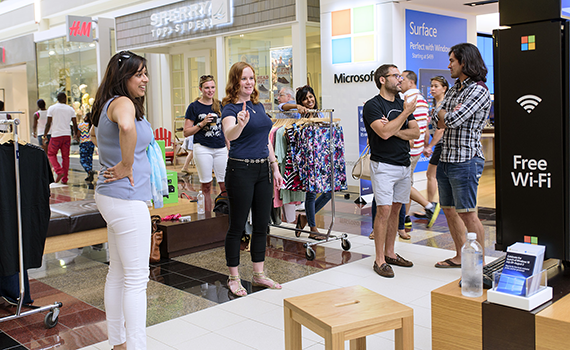 Attract windows shoppers with interactive displays. Engage customers by creating personalized avatars to try on real clothing. Let consumers try on clothes that are not in stock, or order customized garments. The triMirror team is a unique blend of mathematicians, software developers, and artists, and is ready to take up any challenging custom project. 3D math and algorithms, CPU and GPU optimization. Web, desktop, mobile (iOS, Android, Unity3D), and cloud solution development. 3D graphics: 3D engines, photo-realistic rendering, material shaders. V-Ray, Unity3D and Unreal Engine. 3D and 2D art, design, sculpturing, rigging, and animation. 3D clothes design, animation, and rendering.  3D body and face scanning. triMirror was founded in 2010 in Toronto, Canada with an idea to make trying clothes on online possible for consumers. After years of research and development, we’ve created the world’s first real-time cloth simulation and multi-platform 3D virtual fitting solution. triMirror’s virtual fitting technology is uncompromising: for the first time ever it is accurate, real-time, 3D visualized, animated, beautiful and entertaining, and valuable to both shoppers and brands. 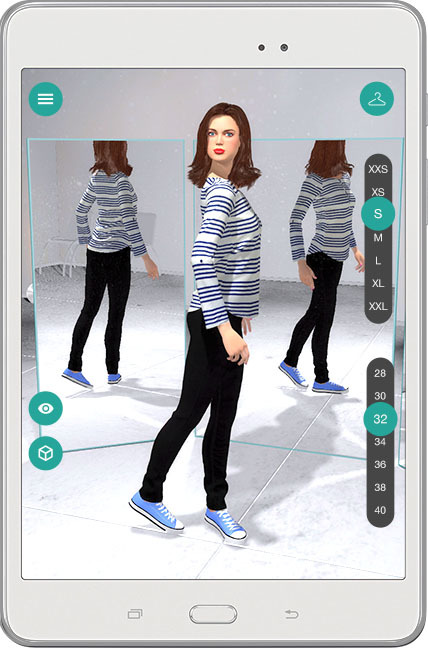 triMirror uses the first real-time solution in the world that allows the try-on of real clothes on real-dimensioned avatar bodies, and which allows the user to see where the garment is tight or loose and how it behaves when they move around in various ways before purchasing.